Ever wanted to 'climb the walls'? Here's your chance! 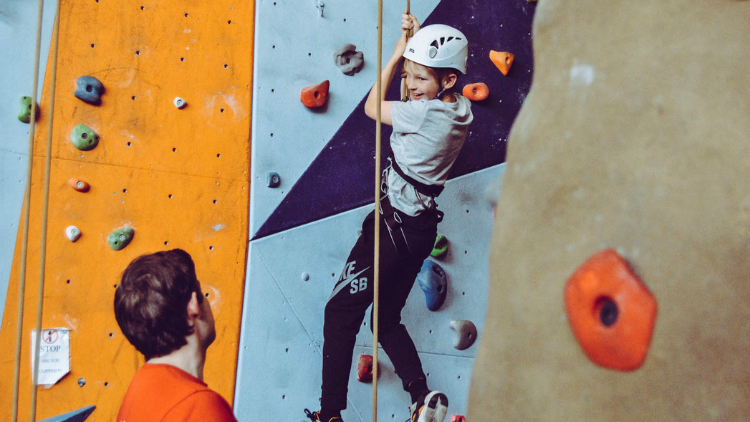 The Schinnen Indoor Climbing Wall will host open climbs for qualified patrons on the first and third Thursdays of the month. Price includes: Entry fee, harness and carabiner rental. Loyalty cards can also be purchased for 5 visits for the price of 4.